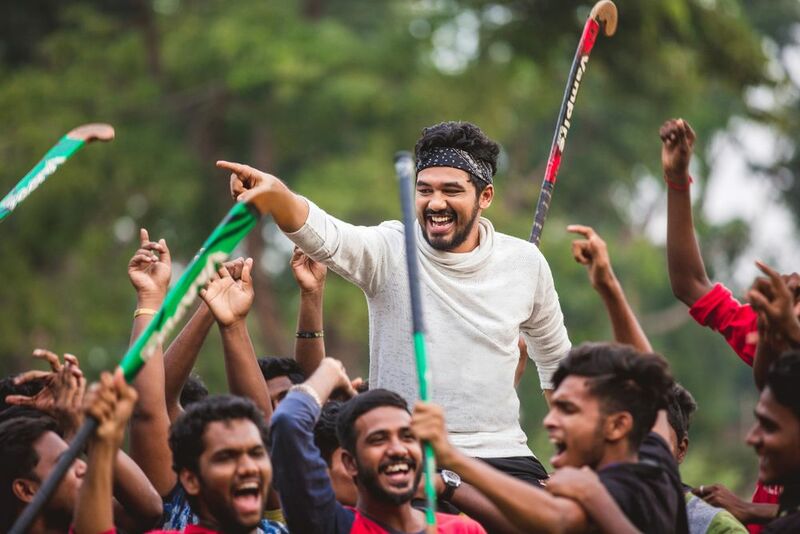 Released a couple weeks back, the sports comedy film, Natpe Thunai, starring Hiphop Tamizha Adhi and Anagha in the lead roles has been performing quite well at the box office. Directed by D. Parthiban Desingu, Natpe Thunai has been produced under Sundar. C’s Avni Movies banner with music by Hiphop Tamizha and also includes a diverse supporting cast featuring names like Karu Pazhaniappan, Harish Uthaman, RJ Vigneshkanth, Pandiarajan, 'Eruma Saani' Vijay, Kausalya and Shah Ra among others in vital supporting roles. >>Natpe Thunai Intense Making Video Is Out! >>Vengamavan - New Promo From Natpe Thunai Is Out! >>FUN: Single Pasanga Making Video From Natpe Thunai! >>Hiphop Adhi's statement on STR!